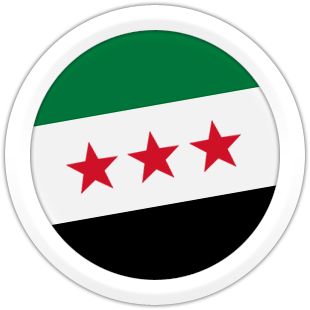 I am not sure how deep Syrian revolutionist want this old flag back. This flag is has been use as Syria flag between 1932-1938 and 1961-1963. Correct me if I am wrong. Flag of Syria.